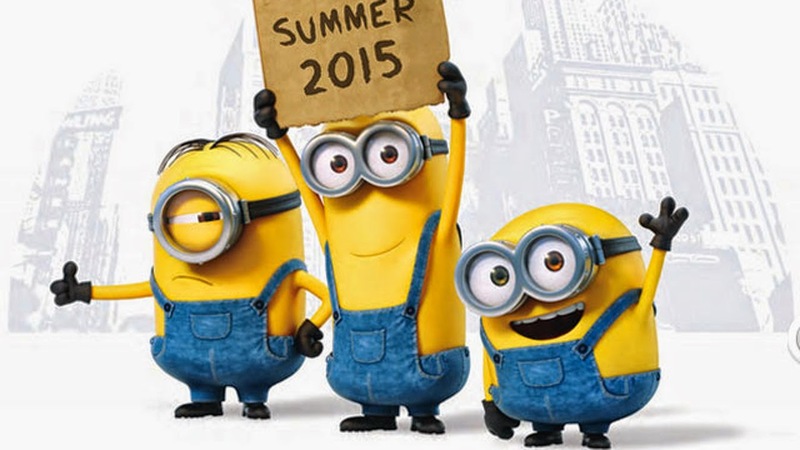 Are you ready to see more of the delightfully despicable minions? The quirky scientists of Pantone Color Institute, New Jersey, US, have just the thing for you. They have introduced a new color in a bright citric shade. 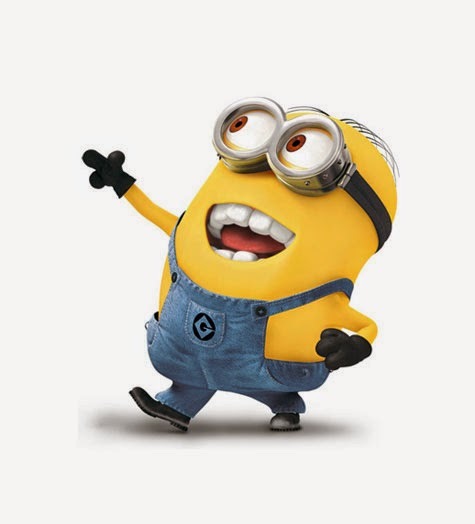 The color is called Minion Yellow, inspired by the popular bespectacled animated characters Minions from the movie Despicable Me, and its upcoming sequel. Not surprisingly, the brain behind this creation was the pop culture savant Pharrell Williams, who co-wrote the score for the flick and its sequel, and whose ability to create trends, be they in fashion or music, is well documented. If one had any doubts that the pop culture of today has a huge influence on the world of fashion, this should put them to rest. 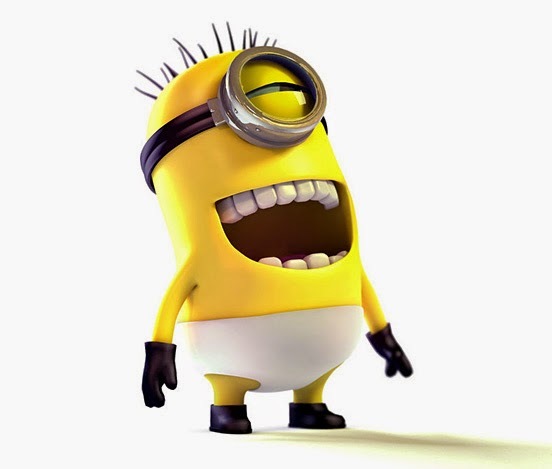 And, gear up to see more of your beloved yellow creatures. 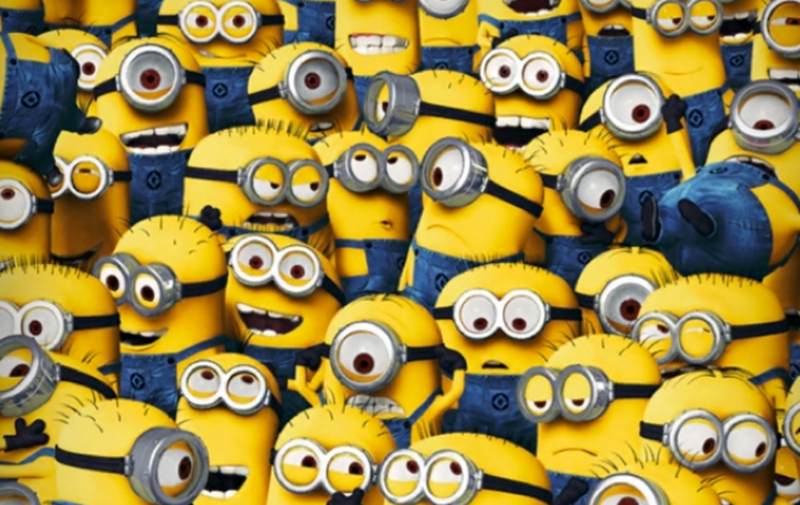 Watch all scenes and songs from Despicable Me 2.